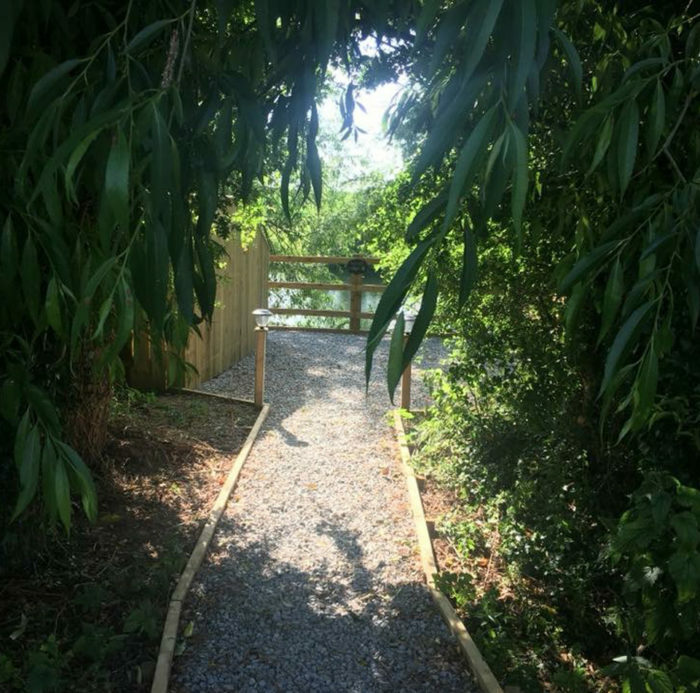 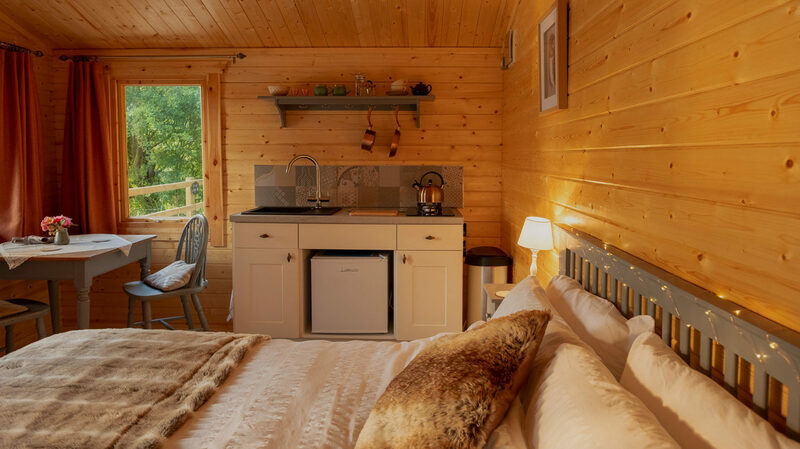 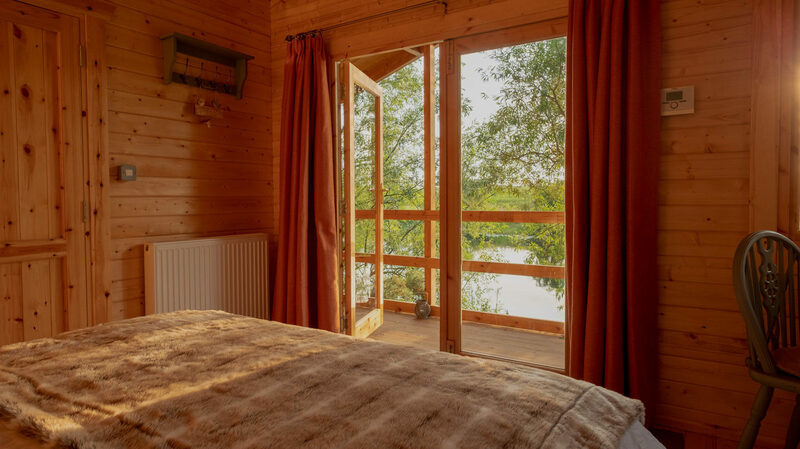 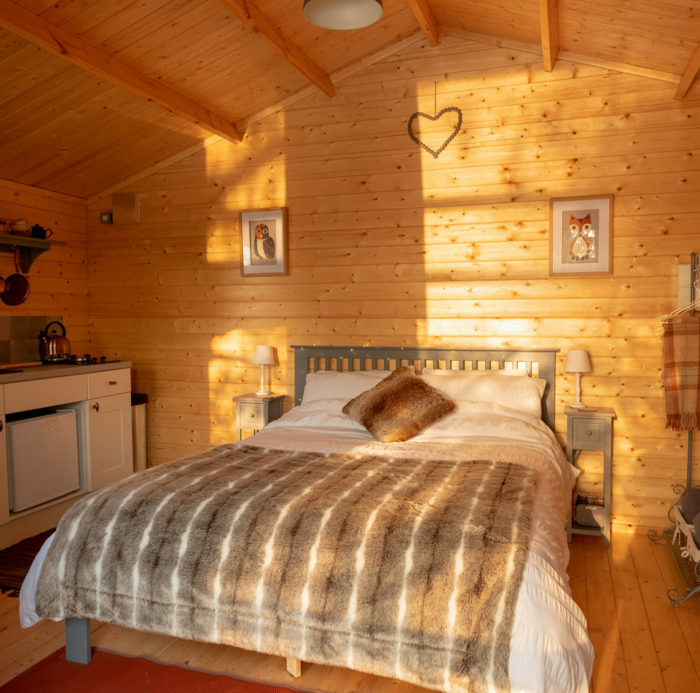 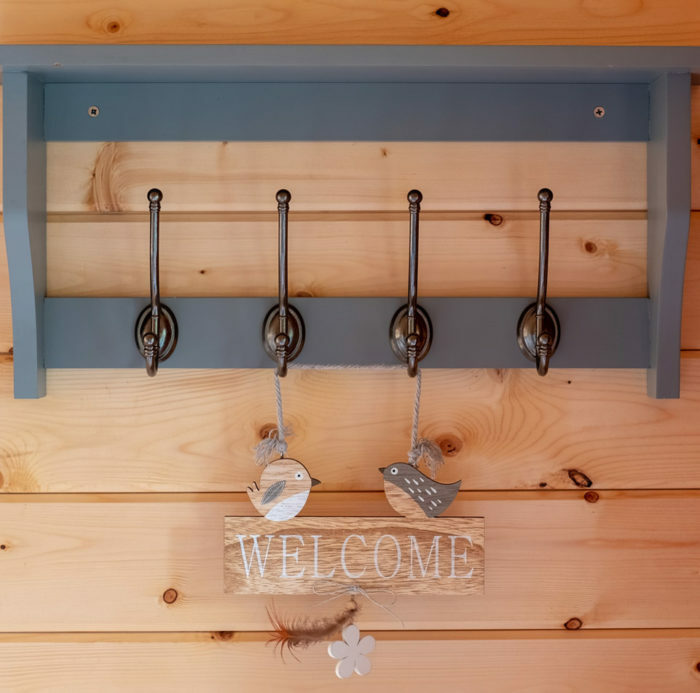 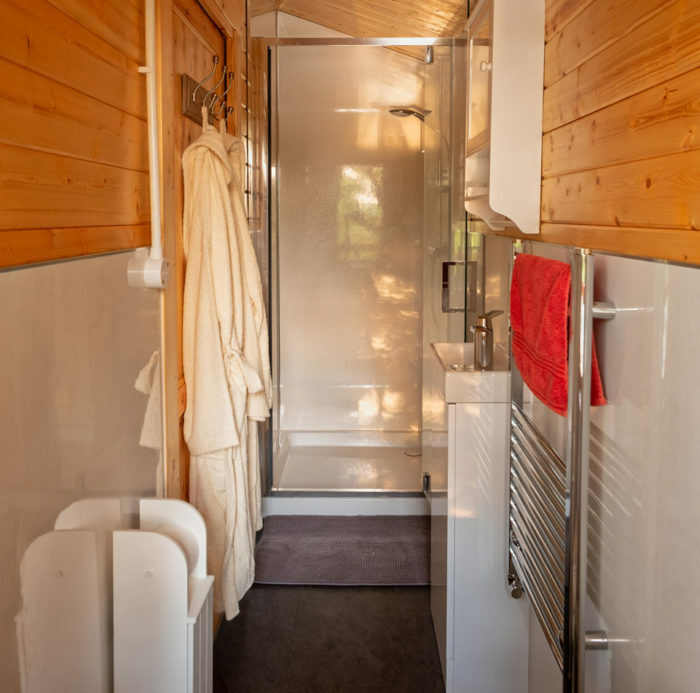 Available all year round, our beautiful log cabin ‘Sunset Lodge’ is the perfect hideaway for two people, where you can retreat in luxury with a king-size bed, en-suite shower room and a well-equipped little kitchen area. 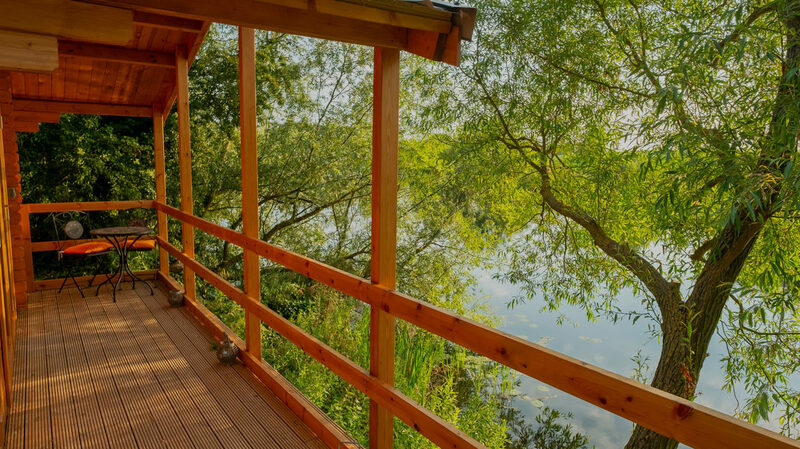 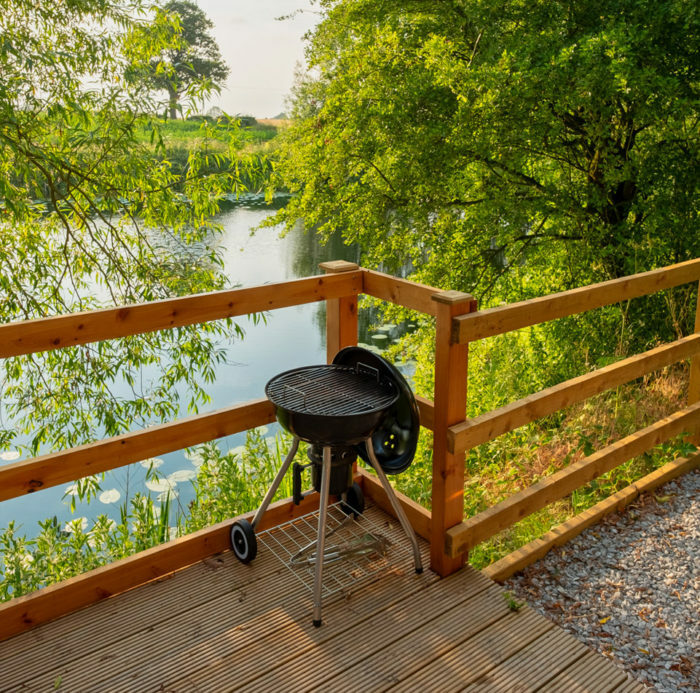 Your outdoor decking area juts out right over the edge of the lake so you really feel like you are floating away! 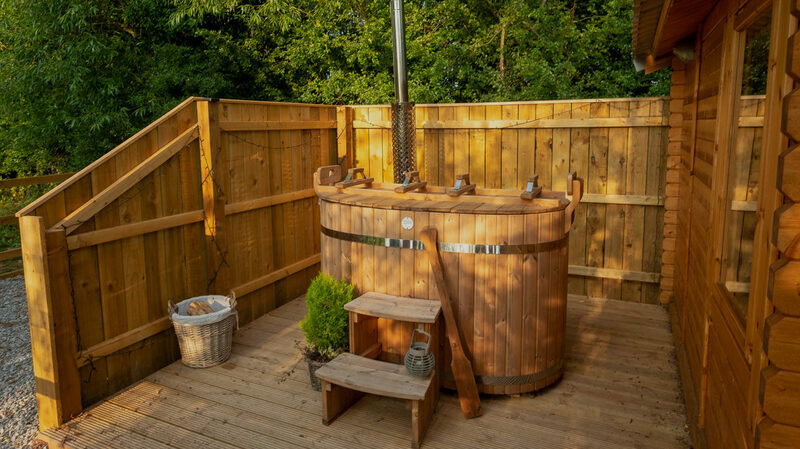 There is also a fabulous private (log-fired) hot tub right outside with views over the lake and fields and of course the sublime sunsets. 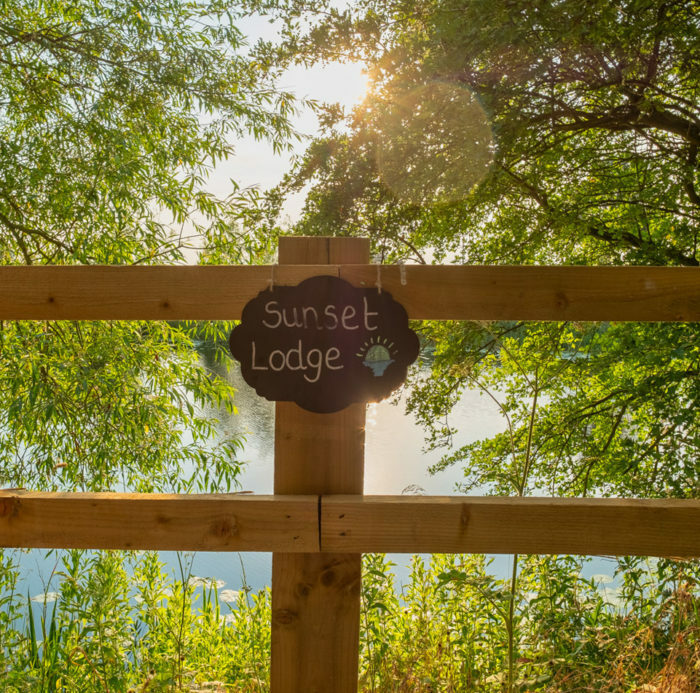 We also provide robes and towels, sun loungers and a BBQ (in Summer!) 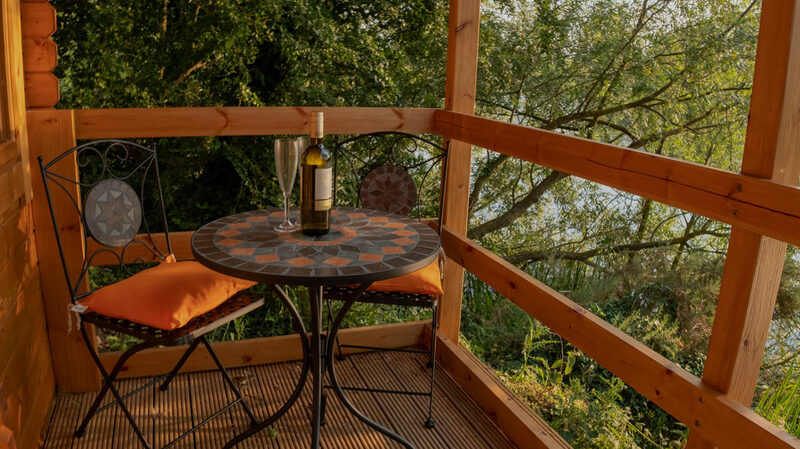 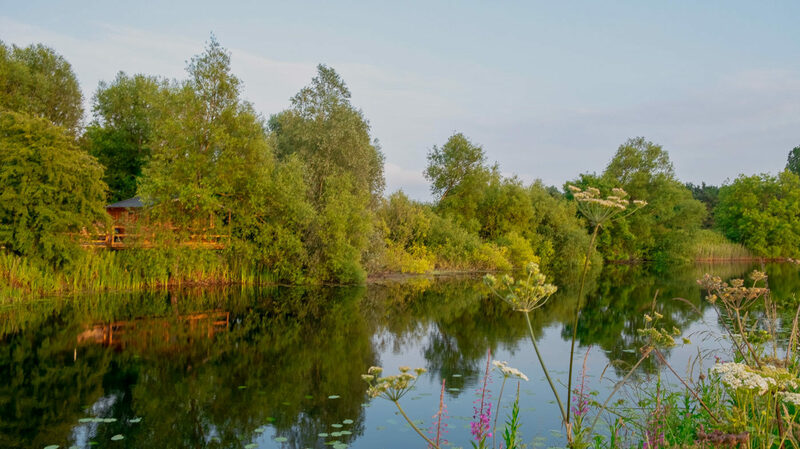 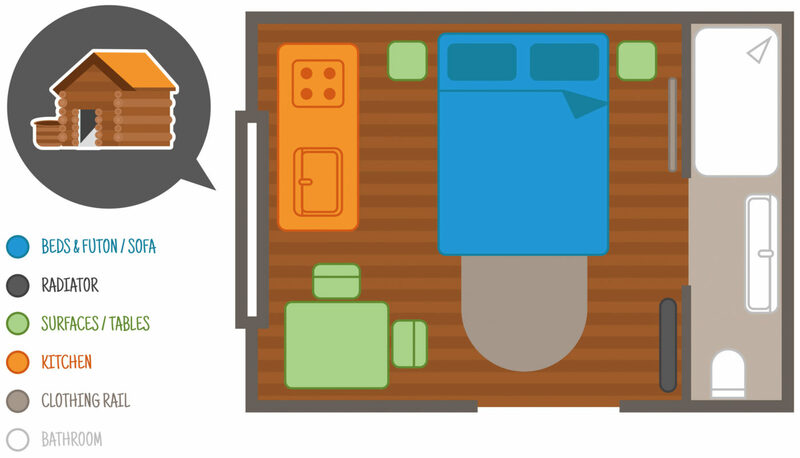 so you’ll have everything you could possibly need for your special break away at one with the nature surrounding you.